Having been professionally trained as a presenter, Robert is experienced in script reading and auto cue and able to 'hold' an audience. Awards Ceremonies are a speciality. 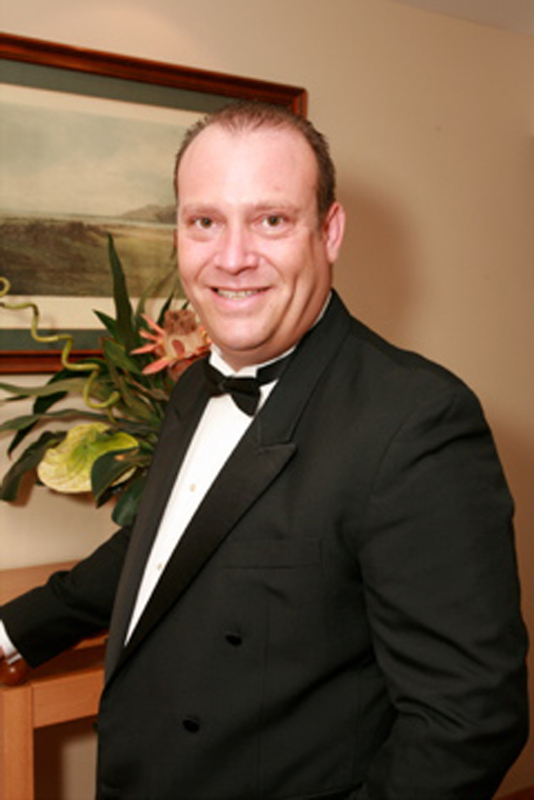 Robert Persell has been in the events industry for over 20 years and has worked at the finest venues throughout the UK and abroad. Well known to many of the hotels, Robert is meticulous in his attention to detail. 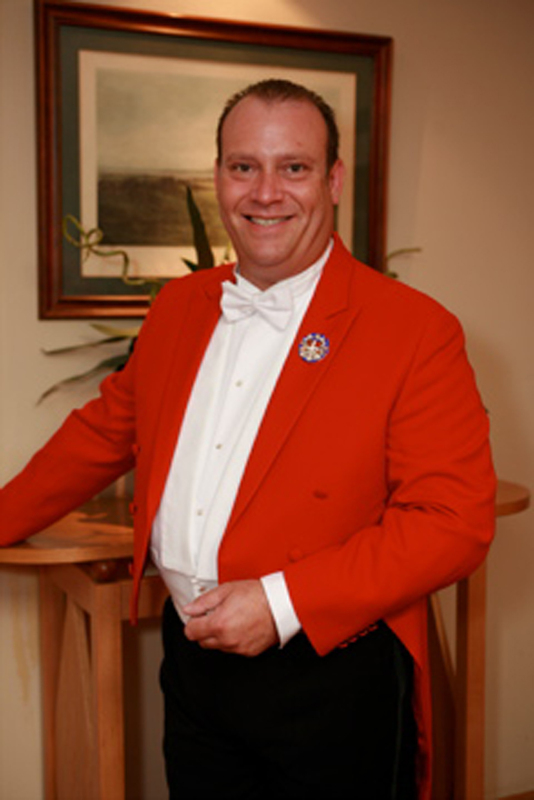 Robert was trained professionally as a Toastmaster & Master of Ceremonies in 1994. 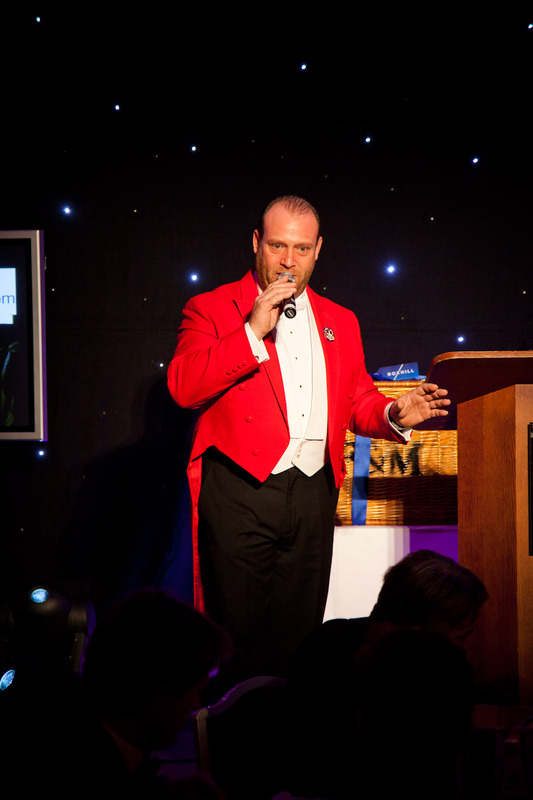 Since then he has become one of the most respected Toastmasters in the events industry and is sought after by many. He specialises in 'a list' celebrity weddings and corporate events throughout the world.